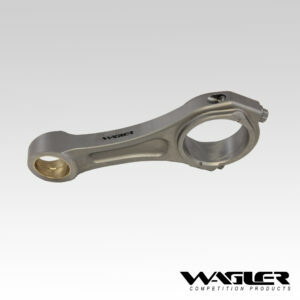 Located in the heart of a diesel community in Southern Indiana, Wagler Competition Products takes pride in providing innovative diesel performance products to our customers. 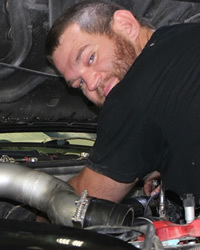 Owner, Jeremy Wagler has always been in the automotive field, and has a true passion for the world of diesel. 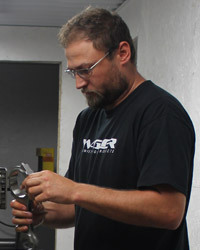 After owning an automotive repair shop for ten years, he pursued his dream of developing an aftermarket cylinder head for a well-known diesel engine. 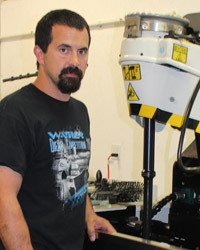 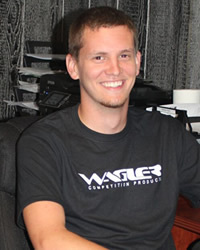 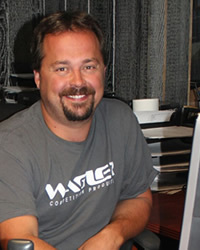 In 2011, Wagler Competition Products was established when he successfully made that dream a reality with the development of an aftermarket cylinder head for the Duramax engine. 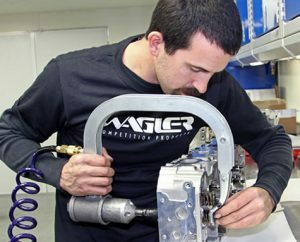 From that point to the present, Wagler Competition products continues to research and develop factory bolt-on performance parts for various diesel engines. 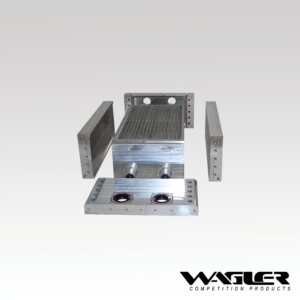 Wagler Competition Products is one of the few facilities able to offer all in-house services. 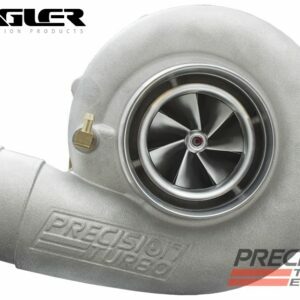 We have the capability of taking a bare head casting to a complete engine build then to the final stage of dyno testing all in-house. 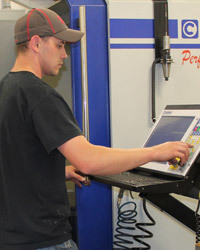 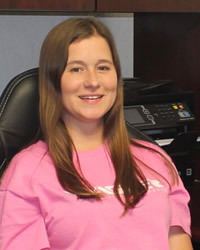 For more information, please call us at (812) 636-0391 or send us an email.